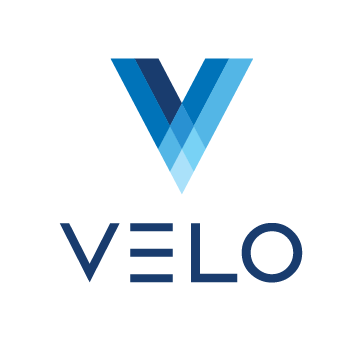 I received an invitation to sign up with Velo. What's next? Do I have to provide my tax ID? Where do I find my security challenge code? How do I contact someone at Velo? What if I haven't received my password reset link? How do I add a new payment channel? How do I update my payment preference? How do I assign payments to a different channel? What if I am missing a payment? What if my payment is incorrect? When will I receive my 1099 tax form? What if my 1099 form is inaccurate? I have questions about my taxes.